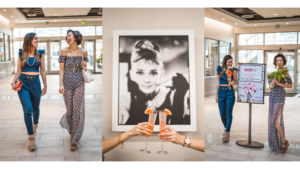 Posh Spot: A Pop Up at the Shops- Spring 2019! Posh Spot is back–on a brand new night & time! 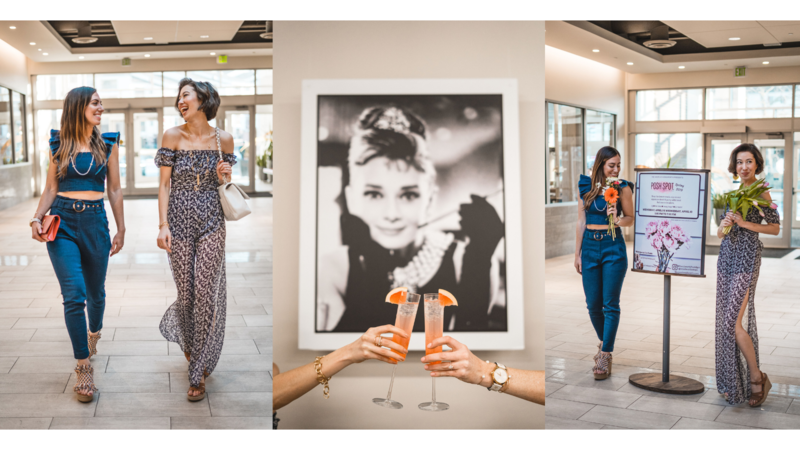 Join us on Wednesday, April 3 and Wednesday, April 10 from 5pm-7pm to shop the latest trends, sip on our signature drink & party with local Baltimore retailers.The first 25 shoppers will receive a swag bag* with products from Posh Spot & The Shops at Kenilworth retailers. *While supplies last. Guests are encouraged to arrive early. Be sure to check out our 20+ stores for all your Spring shopping needs!